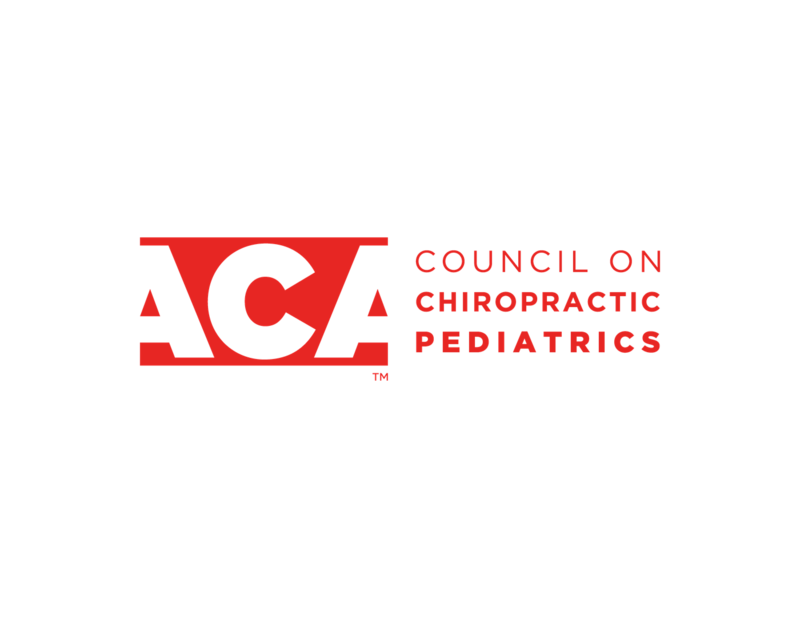 ACA Council on Chiropractic Pediatrics is offering each council member the opportunity to experience Dr. Alicia Yochum’s webinar at a 10% discount off the ACA member price. This course will cover utilization and indication for different imaging modalities in the pediatric population. Upon completion, attendees will be able to recognize the utilization of imaging modalities for, and accurately identify imaging features of, common pediatric musculoskeletal pathology. Don’t miss this opportunity to learn from a thought leader in our field! To take advantage of this discount, enter the following code at checkout: PEDSCOUNCIL. This webinar is approved for 1 CE credit in all PACE states except Georgia, New Mexico, Oklahoma and Texas. For more information on PACE and a complete list of state licensing boards that accept PACE, click here. On March 26, 2019, the ACA sent out the Council on Chiropractic Pediatrics 2019 election ballots electronically through Election Buddy. Please look through your emails and vote today! 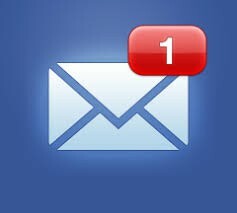 A reminder will be sent through Election Buddy on Wednesday, April 10. The deadline to vote is Thursday, April 25. The Annual ACA Pediatrics Council Symposium will be held at the Marriott Grand Dunes in Myrtle Beach, South Carolina, on May 3 - 4, 2019. Sun, Sand and 14 hours of Continuing Education! China-Gel: A natural pain reliever that works. 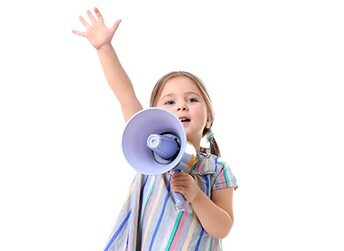 NCMIC: "We Take Care of Our Own®"
Weave: Tools your office needs to nourish relationships--and your bottom line. Xymogen: High-quality dietary supplements for healthcare practitioners. The lack of high quality evidence contributes to the inconclusive/favorable and inconclusive/unfavorable results for most conditions. This review makes it clear that we need to support high quality research on these conditions in order to improve the reporting. Our ACA Pediatrics Council's research committee is working to facilitate more participation in research studies. Pediatric Chiropractor of the Year 2019! The 2019 Pediatric Chiropractor of the Year award recipient will be announced at the ACA Pediatrics Council 11th Anniversary Symposium in Myrtle Beach, South Carolina May 3-4, 2019. Nominees are individuals that you feel have made a significant contribution to the field of pediatrics in leadership, research, and/or service to the profession. The nomination process has now closed, we thank you for your submissions! Start thinking about your nomination for the 2020 Pediatric Chiropractor of the Year! For more information about the symposium, and to register, visit our website www.acapedscouncil.org. 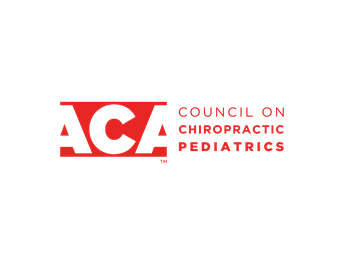 Find an ACA Pediatric Council Chiropractor near you Enter an address or zip code in the text field below and press the Find Locations button on the right to view a list of ACA Pediatric Chiropractors near you. You can find us on Instagram , Facebook, and Twitter. Tag #acapedscouncil to get social with us! The views and comments expressed herein are those of the authors and do not necessarily reflect those of the Council on Chiropractic Pediatrics or the American Chiropractic Association.